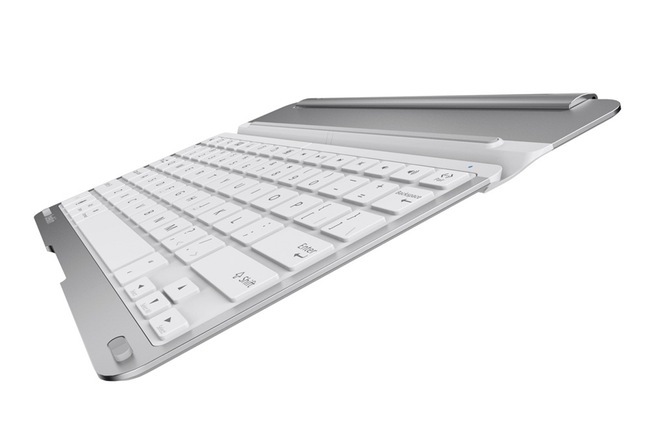 Belkin has wasted no time releasing a new keyboard cases for Apple’s latest iPad Air tablet which was unveiled last night in Apple’s iPad press event. During which Apple launched both a new iPad 10 inch tablet and a smaller iPad Mini tablet that is now equipped with a retina display. The three new Belkin Qode iPad cases will be available to purchase in early November and include the Qode Thin Type Keyboard Case for $99.99, the Qode Ultimate Keyboard Case, which is priced at $129.99 an the Qode Slim Style Keyboard Case for $79.99. The Belkin Qode Ultimate Keyboard Case is available in both black and silver and is constructed with dual-sided aircraft-grade aluminium and has been designed to both offer protection and the ability to use a full QWERTY keyboard with the new iPad Air when required. Offering three viewing angles and TruType keys and is equipped with neodymium magnets, automatic on and off function and rechargeable battier that offers hours 256 hours of use on a single charge. 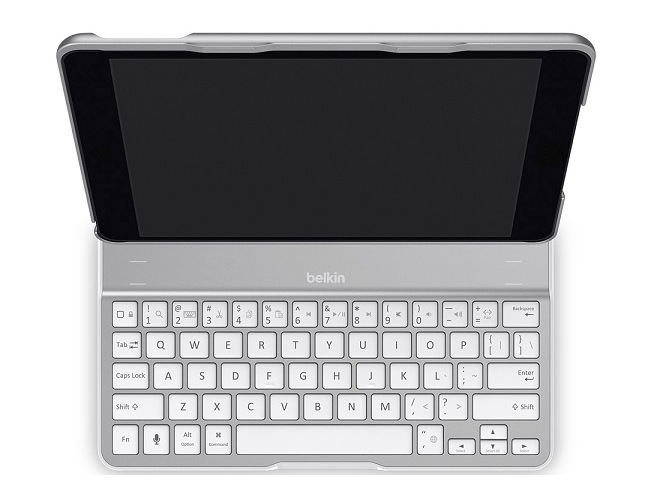 The Belkin Qode Thin Type Keyboard Case offers a thinner keyboard case measuring just 4mm in thickness for portability as the name suggest, and offers the same Bluetooth connectivity and TruType keys together with iOS-centric keys and function keys as well as a battery offering 79 hours of use. 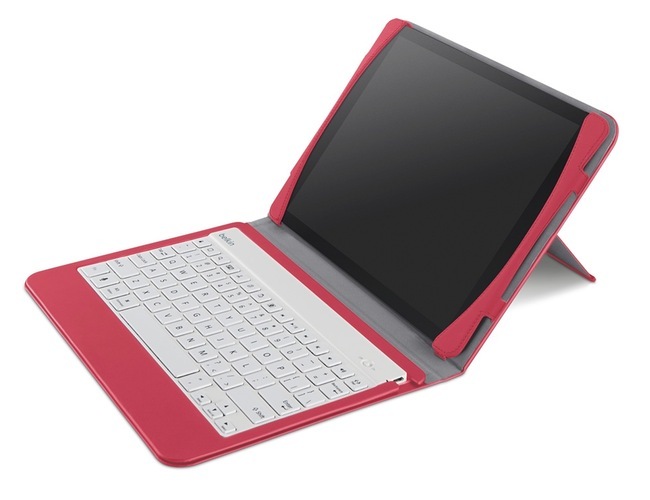 The Belkin Qode Slim Style Keyboard Case offers folio style protection and is available in five colours : black, red, topaz, sorbet, and purple.